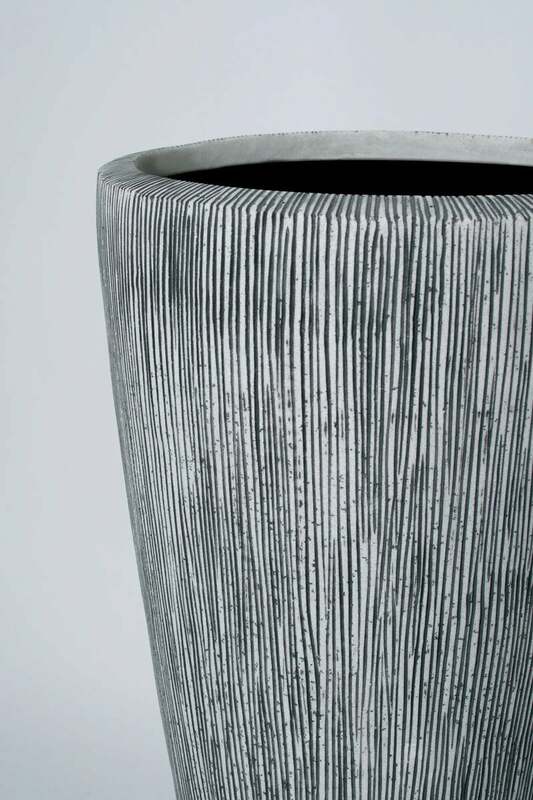 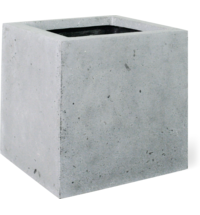 A hand-notched planter with a unique finish. 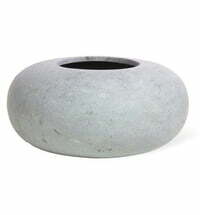 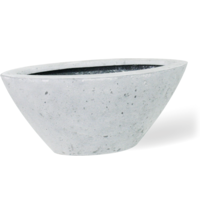 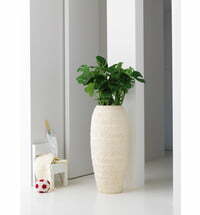 The Ray planter by Fleur Ami is made of sturdy and lightweight polystone material. 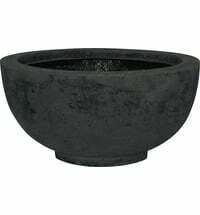 The notches are placed on the planter with exquisite craftsmanship. 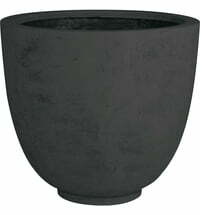 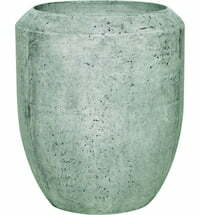 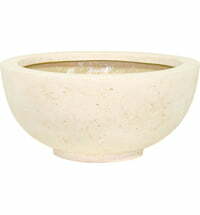 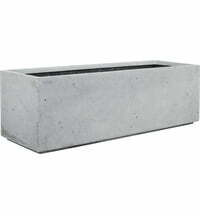 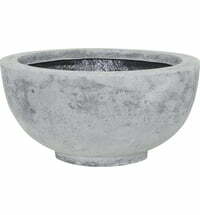 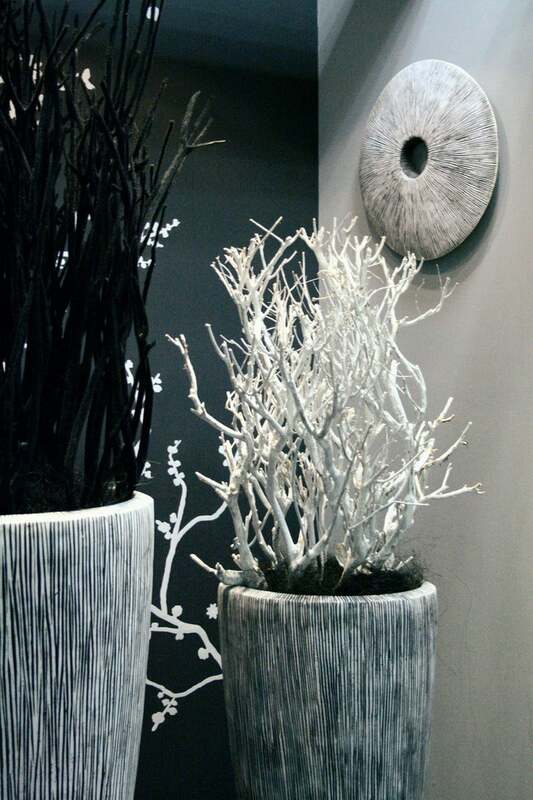 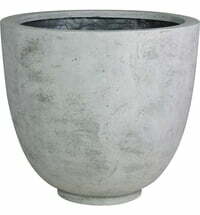 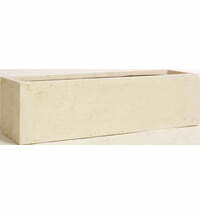 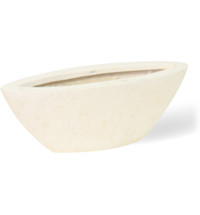 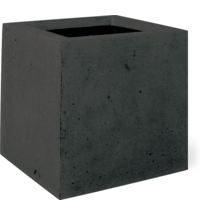 This planter is weather resistant and therefore suitable for outdoor use. 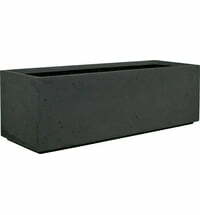 For outdoor use simply drill a drain in the base of the planter.